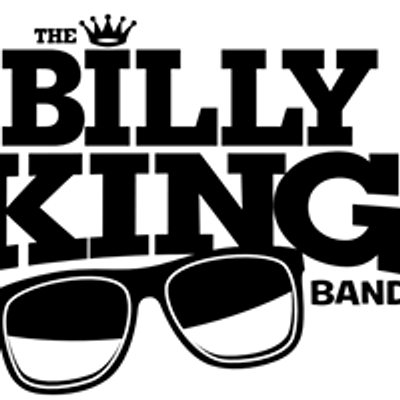 The Billy King Band kicks things off at 7:30 and the Jam goes on until 11:30! 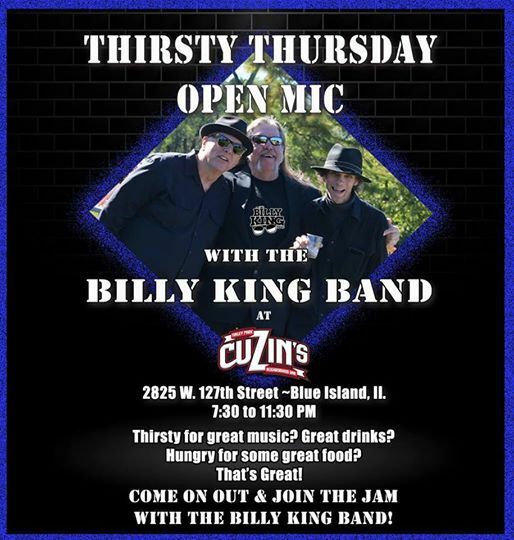 2825 W. 127th St, Blue Island, Il. 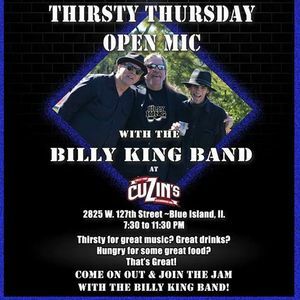 Backline is provided and all genre of music is welcome!